Japan wins again: Good Road 180SX – Garage Dusty Exciting Car Team! Late 90s/early 00s style done right. 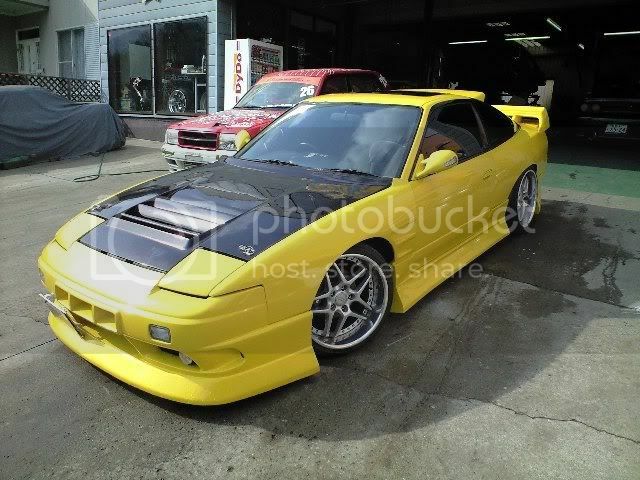 Blitz 18s, big aero, HotRoad vent, roof spoiler and huge rear wing. Couldn’t have done better myself. 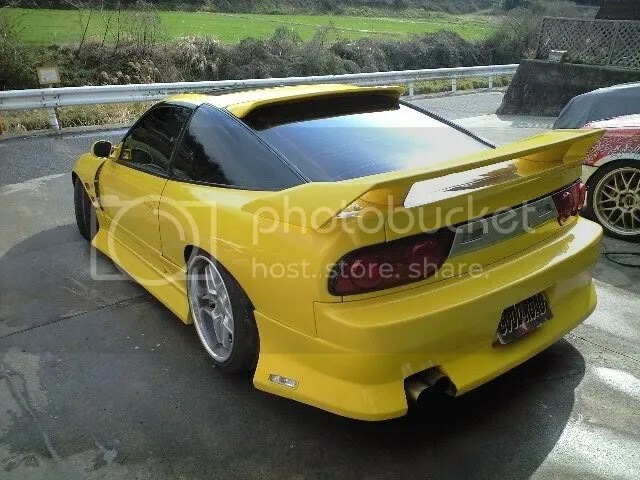 What type of roof spoiler is that? I want one really bad!